I am here to support you in getting past unconscious blocks and limitations you have unknowingly placed on yourself! 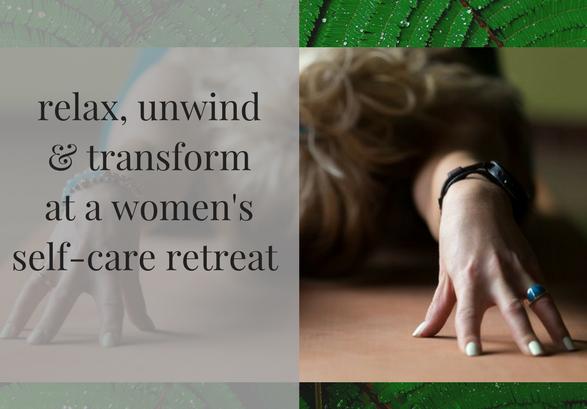 Discover other ways we can connect at my natural health workshops, self-care retreats and more. Bree is a hidden gem in Brisbane and I am so glad to have found her. After a failed IVF attempt, I had completely lost confidence and trust in my body’s ability to conceive and carry a baby. My outlook was very pessimistic and I felt anxious and exhausted. Bree was able to support me unlock unexpressed emotions and literally by the end of my first session, I felt considerably more positive and confident. As a result, the process of trying to conceive has become a lot less stressful and life feels lighter and enjoyable again. The knowledge I now have, has spilled over into other areas of my life and I feel much more content about issues I have struggled with for years. Bree is incredibly talented, compassionate, insightful and generous with her time. 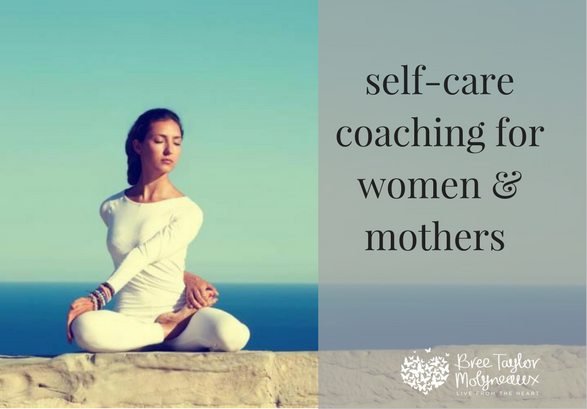 She has a toolkit full of knowledge, skills and therapies, which extend far beyond just hypnotherapy and I really look forward to each session with her. I’ve also attended her mini retreats, which I would highly recommend! I worked with Bree to resolve a range of issues over 12 months and seeing Bree has been one of the best things I have done for my total body and mind health. Along the journey Bree has helped me with anxiety, sleep issues and given me tools to live each day in a more positive way. In truth she has supported me all the way and my life continues to improve. The work I have done with Bree has literally transformed me in so many ways. After several months of regular sessions together I realised I was looking at life more positively and not getting angry or depressed like I used to do. Instead all the changes we had worked through resulted in a happier me, even if life doesn’t go the way I plan it every time.